Here is my interview with the President of Integrated Health Group (IRG), Shannon O’ Kelley, MPT that aired on KOMO radio in December 2018 . To become a new patient, go to the Services tab to download intake forms and see important information about my practice. Dr. Morris consults on complex cases in Seattle and worldwide. He specializes in: Thyroid & Adrenal Health; Autoimmune Conditions; Gastrointestinal Concerns; Insomnia and Sleep Issues; Chronic Fatigue & Fibromyalgia; Physical Medicine (including spinal manipulations); Specialty Diets; Toxicity Assessments & Detoxification Protocols; Nutritional Mood & Neurotransmitter Support; Counseling; Conventional Laboratory Diagnosis; Genetic Testing; Alternatives to Pharmaceutical Drugs. 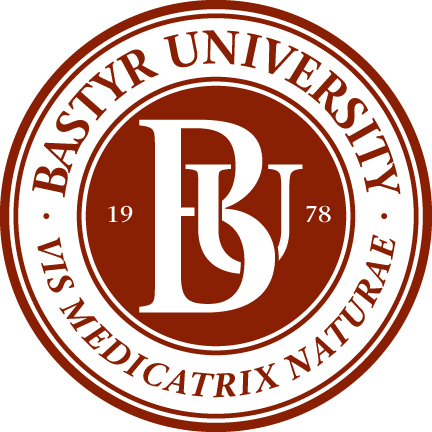 In addition to continuing a private practice since 2002, Dr. Morris has often been called upon to teach Nutrition, Genetics, Physiology, Microbiology and Advanced Naturopathic Therapeutics at Bastyr University and other medical programs around the Puget Sound. 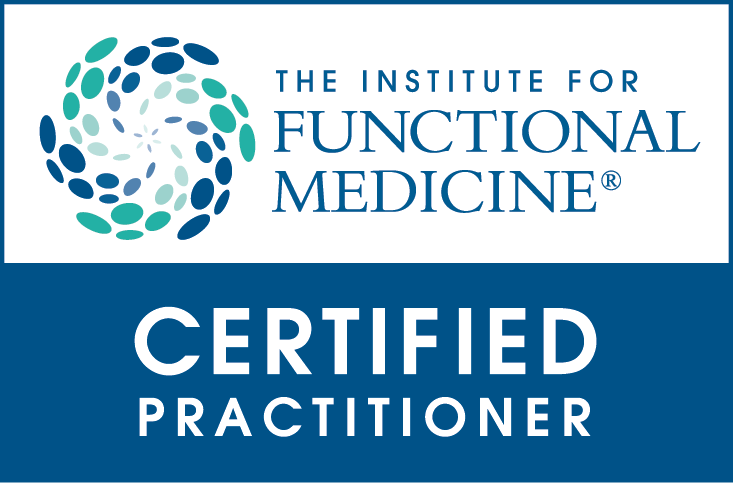 Dr. Morris served as a Director of Medical Education at the world’s foremost functional medicine education organization, the Institute for Functional Medicine (IFM), from 2012-2017. At IFM, T.R. was a key developer in the IFM Certification Program including the comprehensive written exam, designing and serving as senior faculty of the case study process. At IFM, Dr. Morris was also the internal lead of three of the six Advanced Practice Modules (Detox, Energy, and CardioMetabolic), and he served as the moderator the lively online foum for clinicians and helped develop many of the IFM toolkit items for clinicians. Dr. Morris still consults for IFM as certification faculty. Prior to Working at IFM, Dr. Morris was the Senior Research Fellow in Environmental Medicine for the Optimal Health & Prevention Research Foundation from 2010-2012. There, Dr. Morris delved into the clinical utility and practical application of various biomarkers for toxic exposures, toxic burden, and toxic damage and also how to best identify and support patients with significant toxic exposures. From 2007 to 2010, Dr. Morris was the Medical Science Liason (MSL) for two cutting edge laboratories in Seattle Washington, and developed expertise spanning genetic tests, such as MTHFR, conventional lab diagnosis, and evaluating the real clinical utility of a wide range of alternative tests. North American Board of Naturopathic Examiners (NABNE) Certified, 2002.